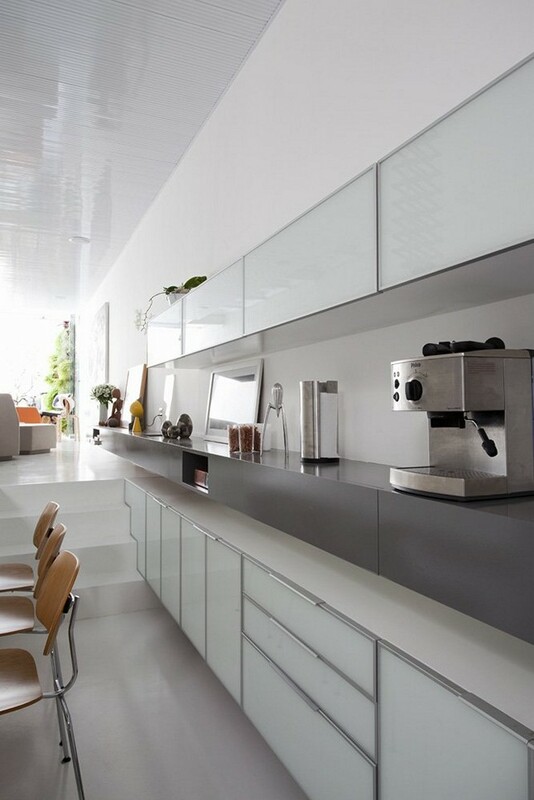 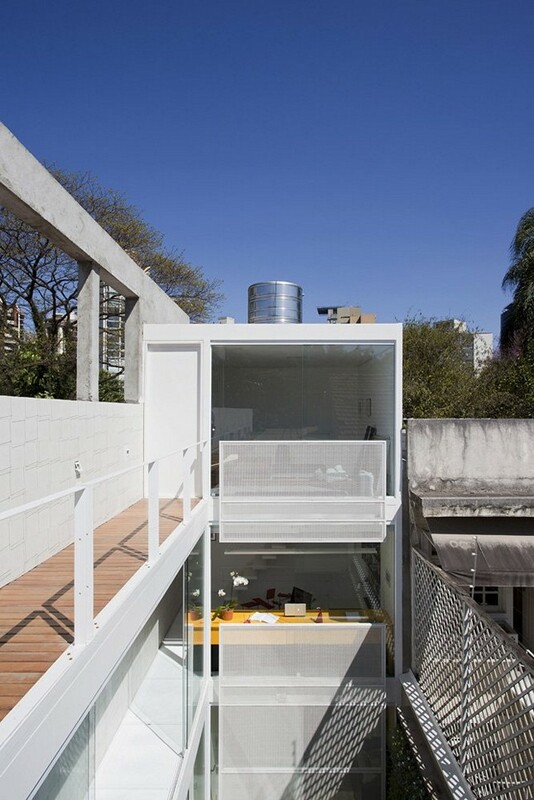 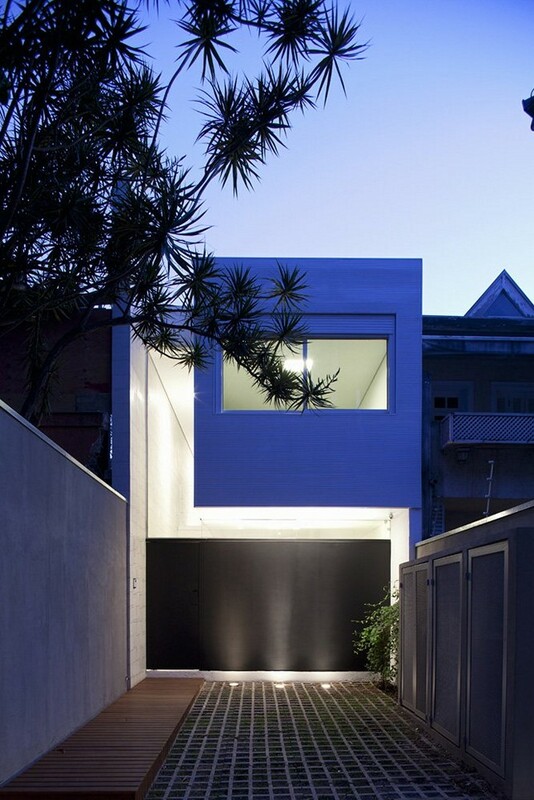 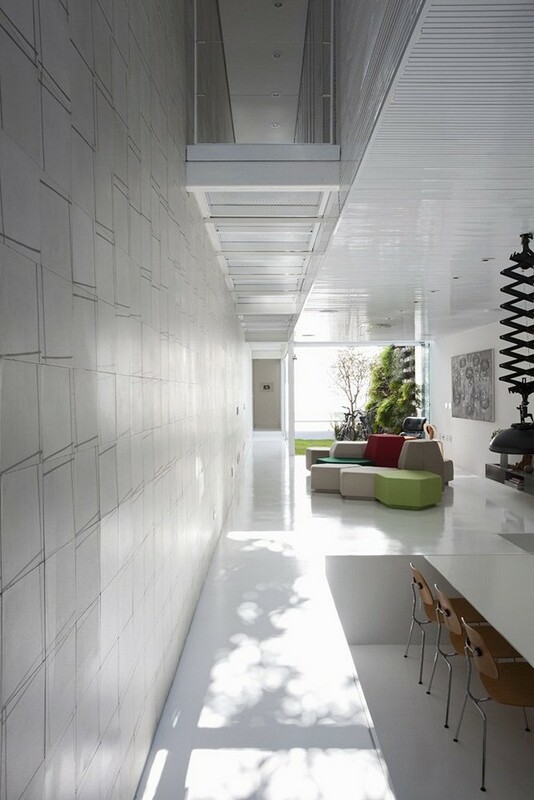 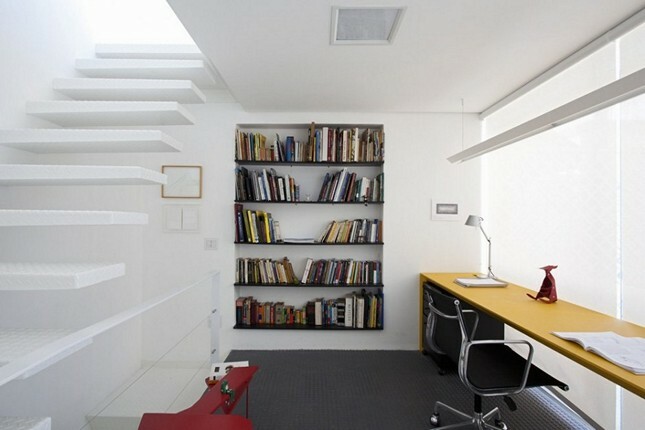 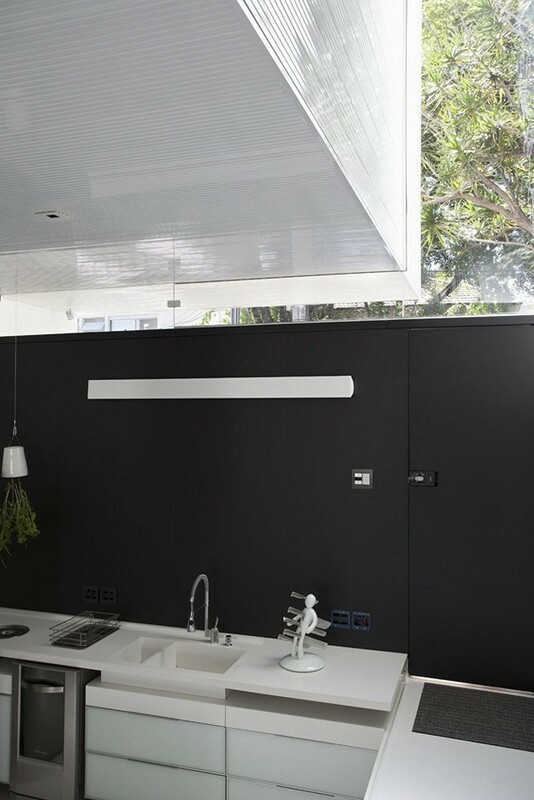 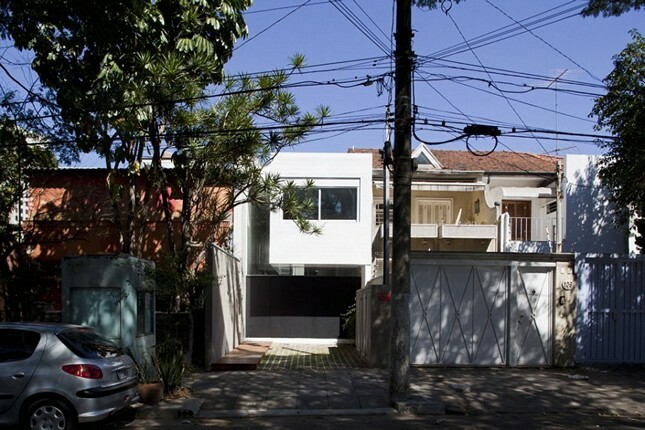 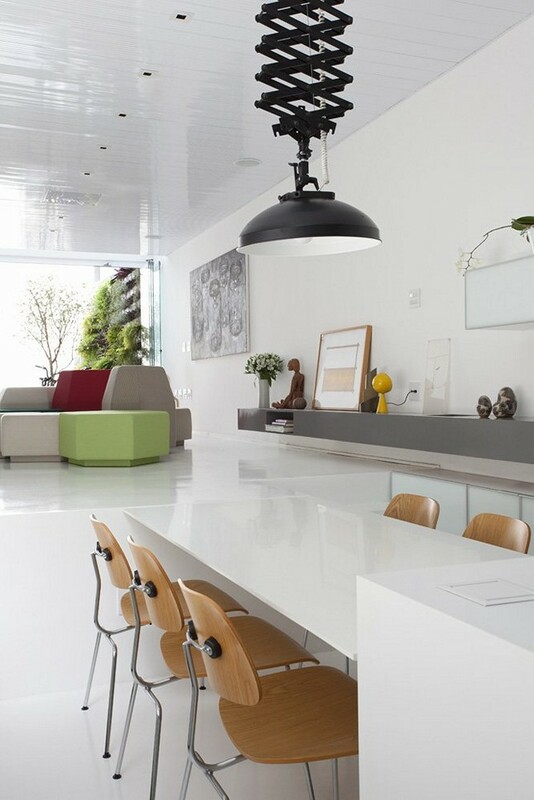 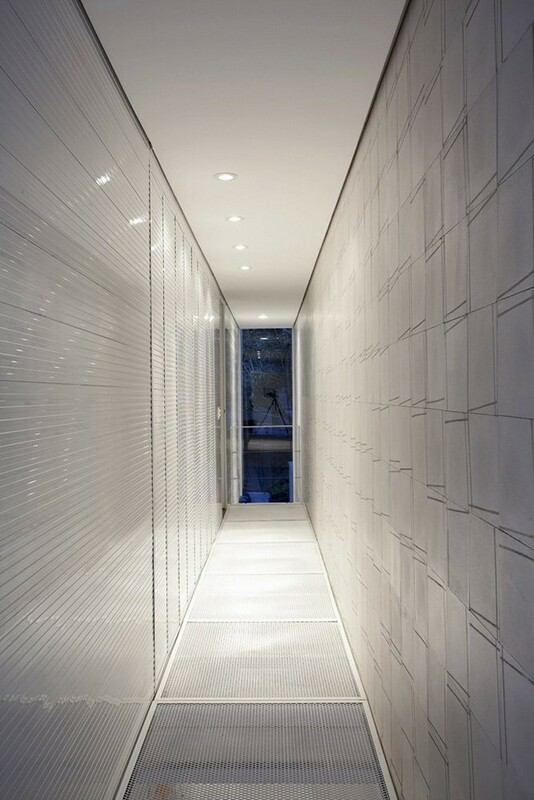 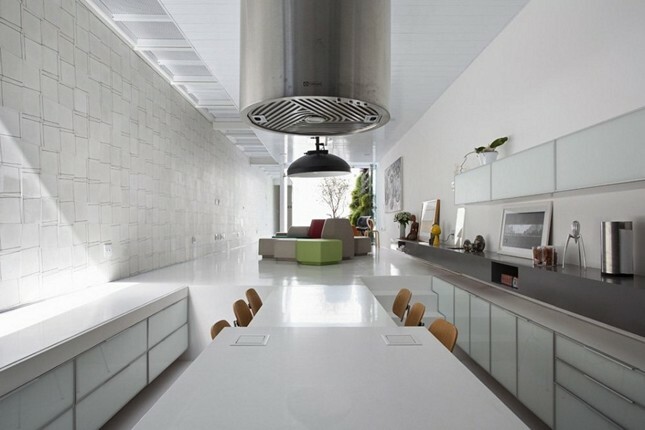 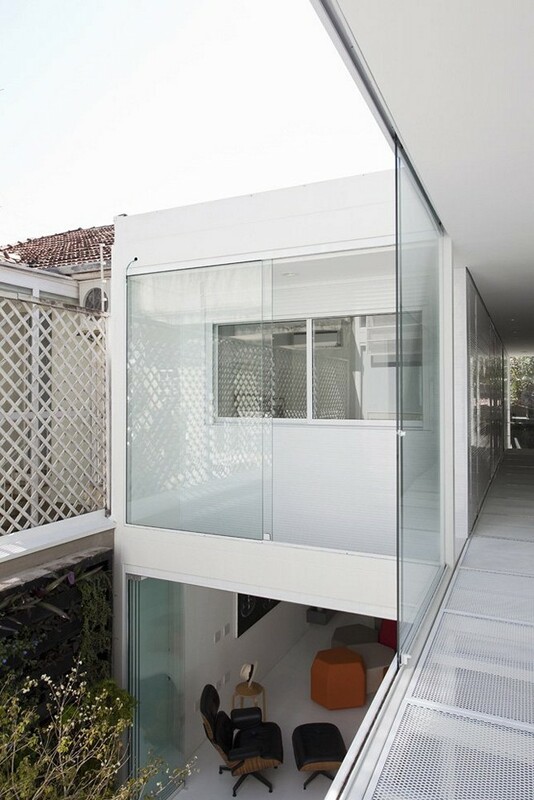 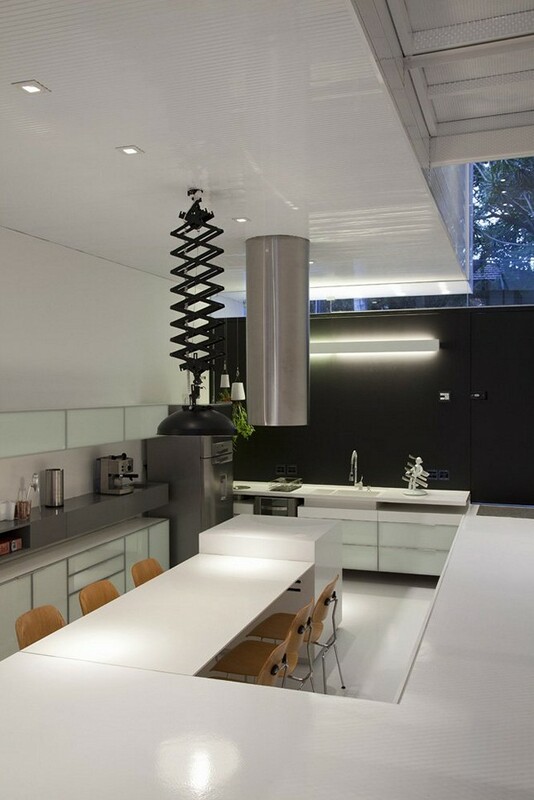 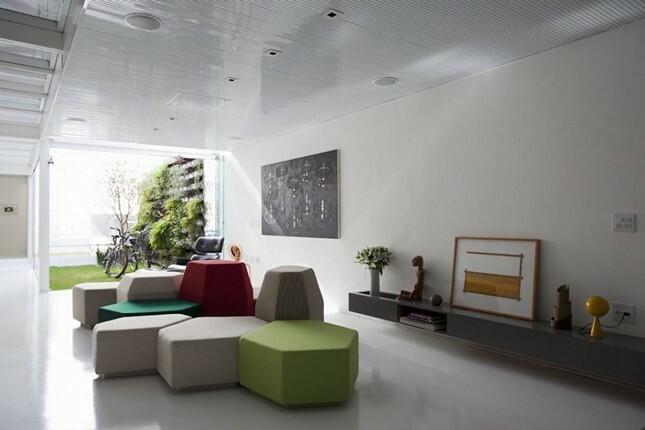 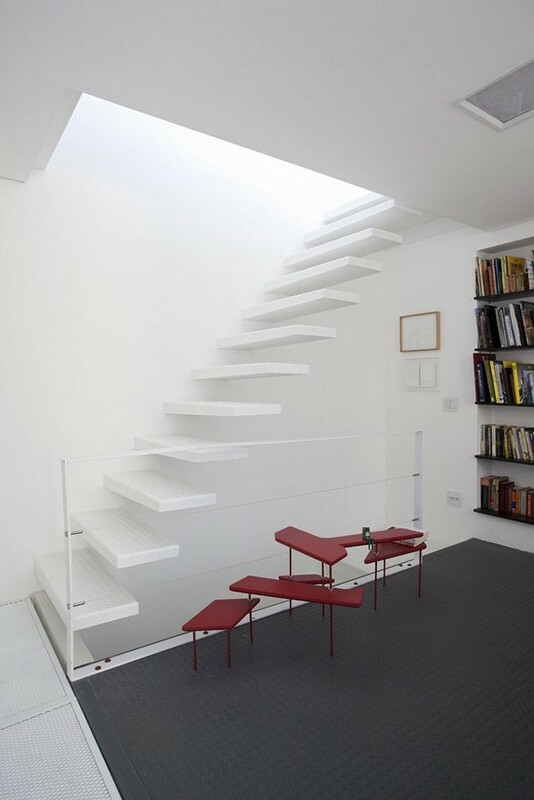 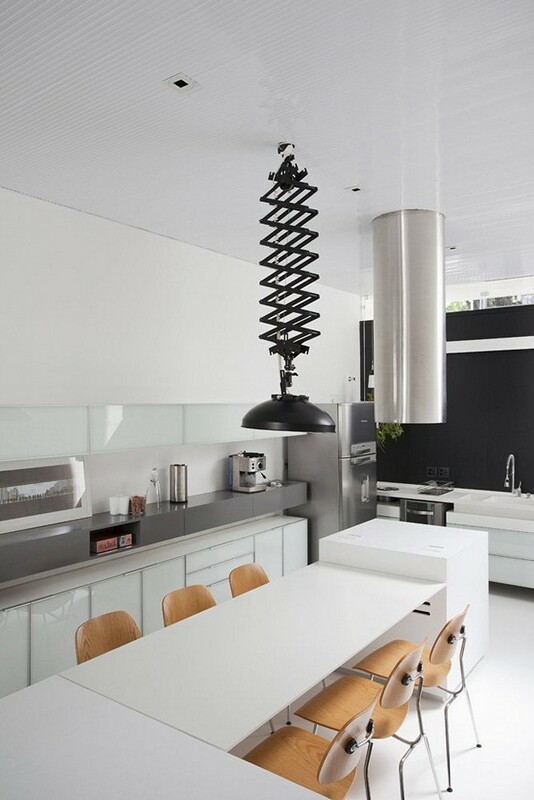 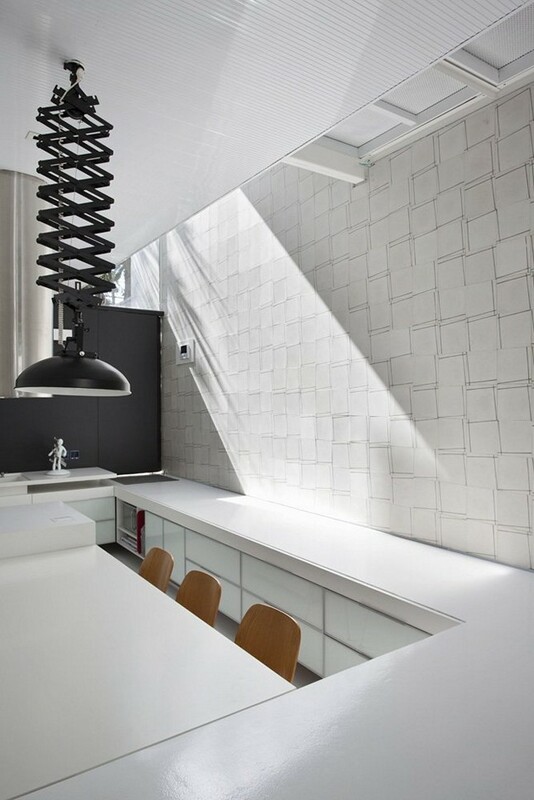 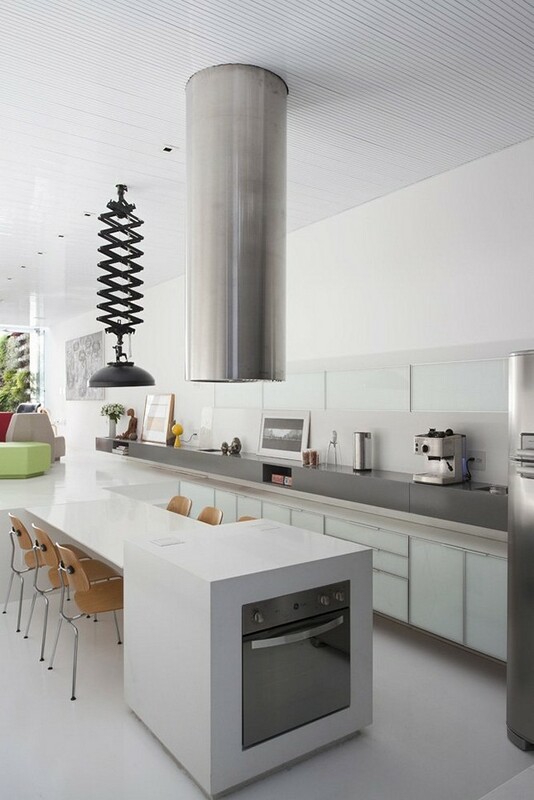 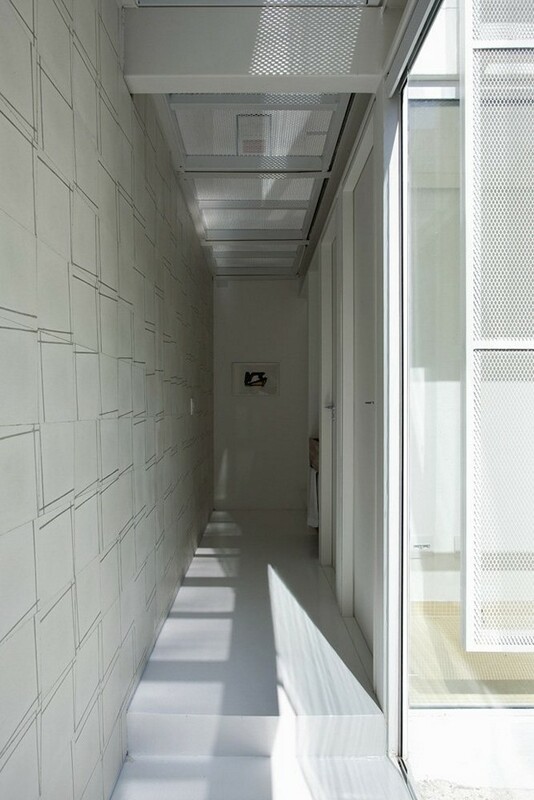 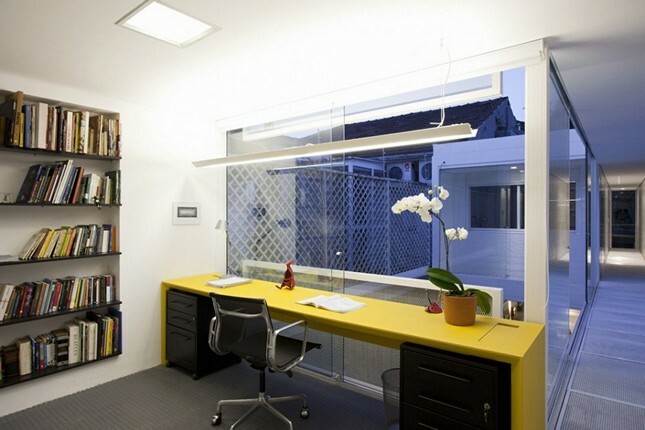 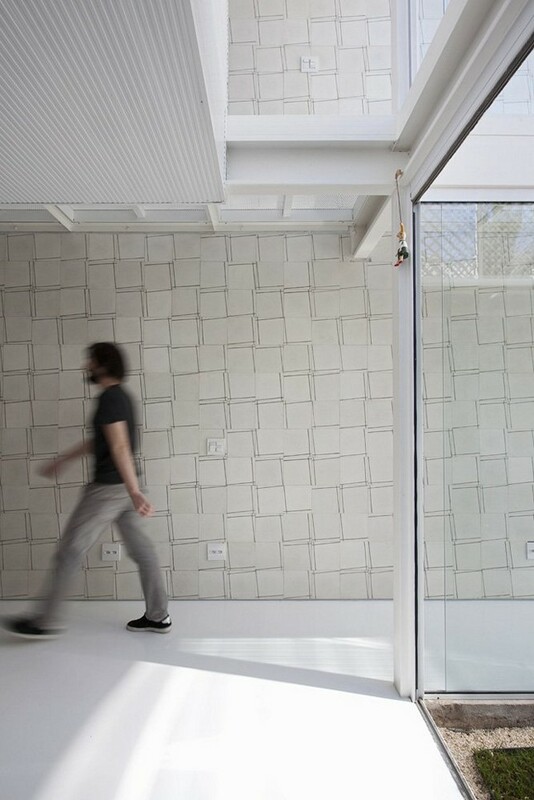 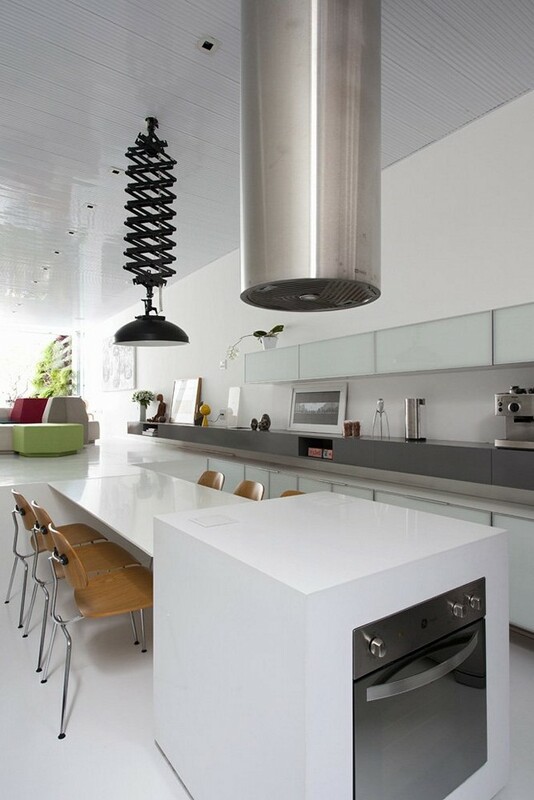 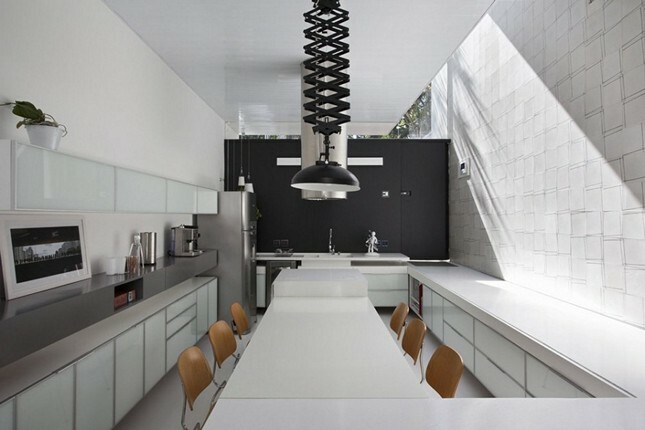 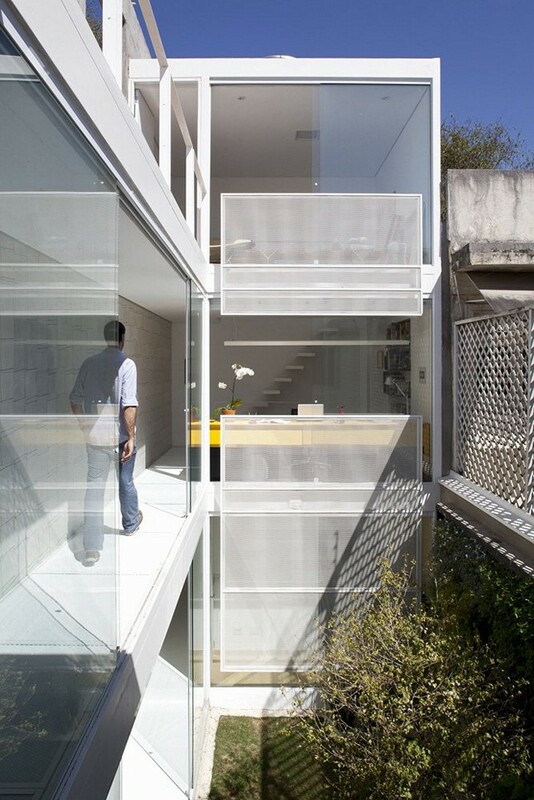 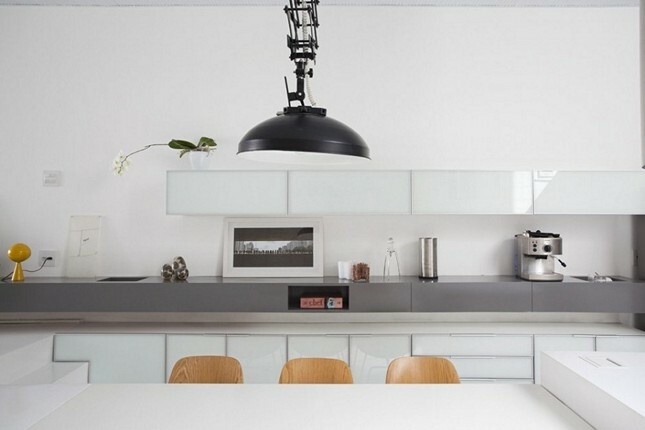 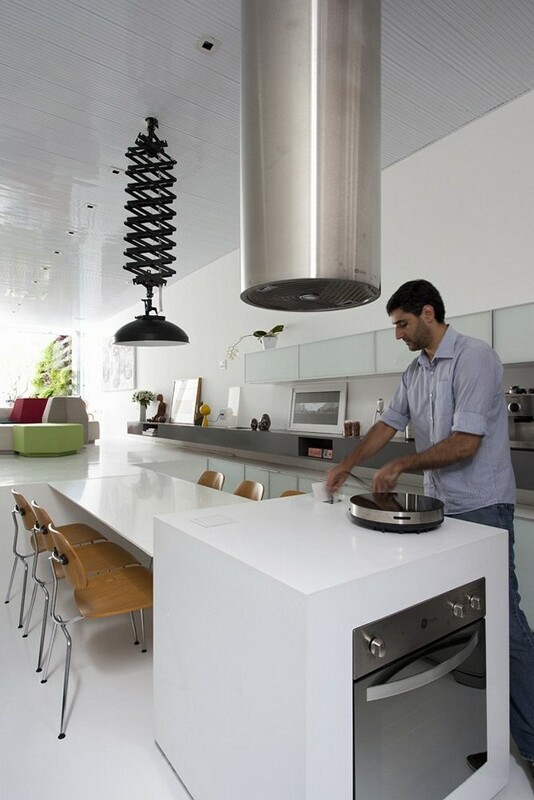 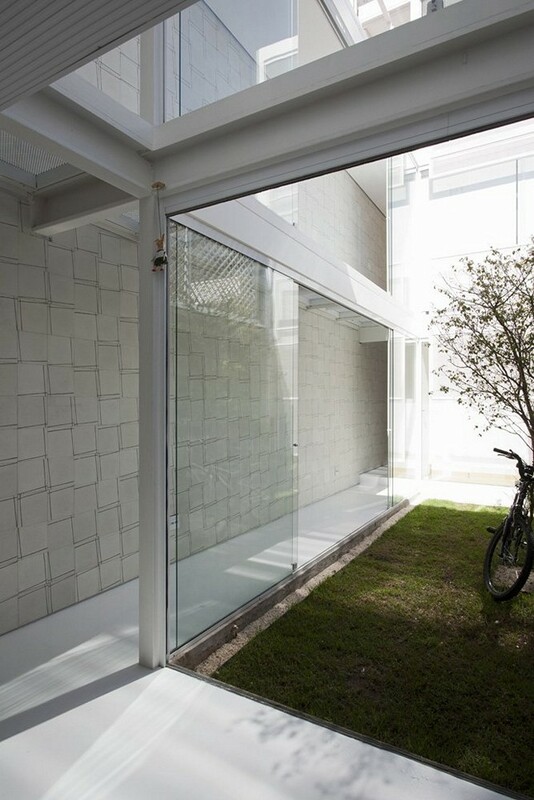 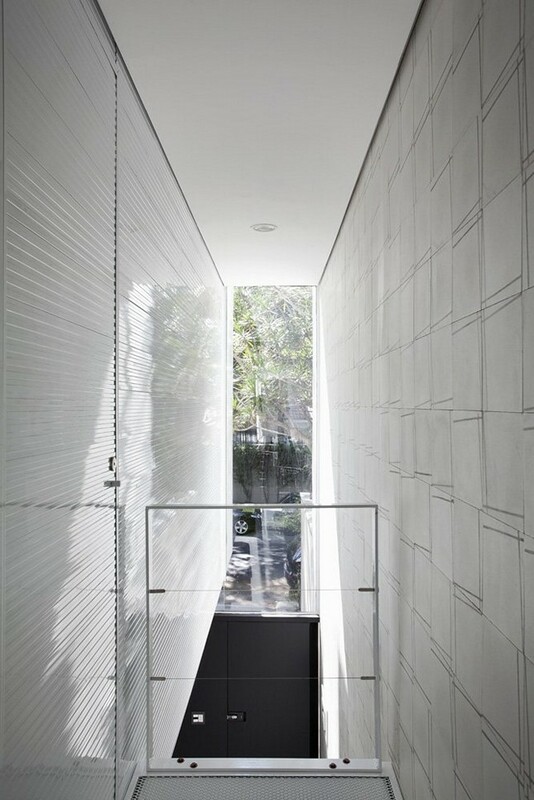 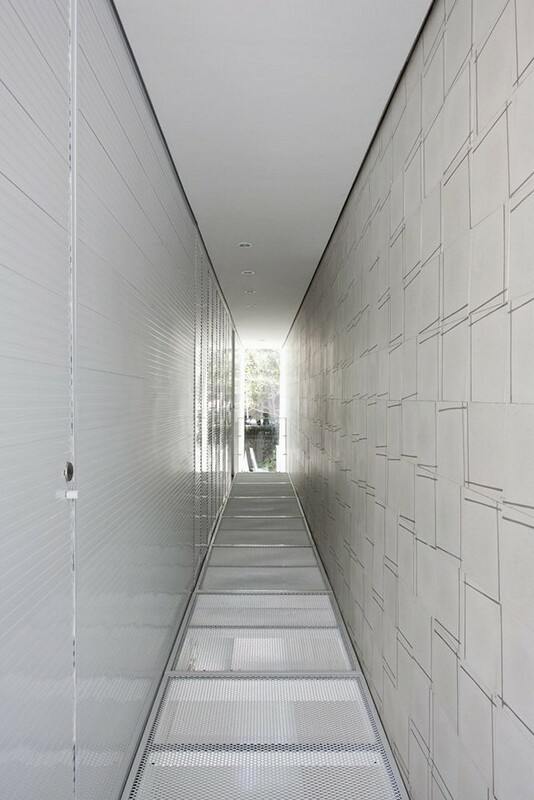 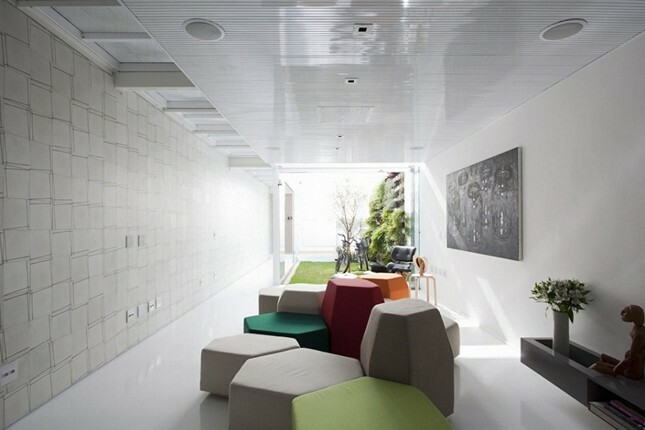 Homedizz > Architecture > Great Professional Minimalism In White 4×30 House In Sao Paulo, Brazil. 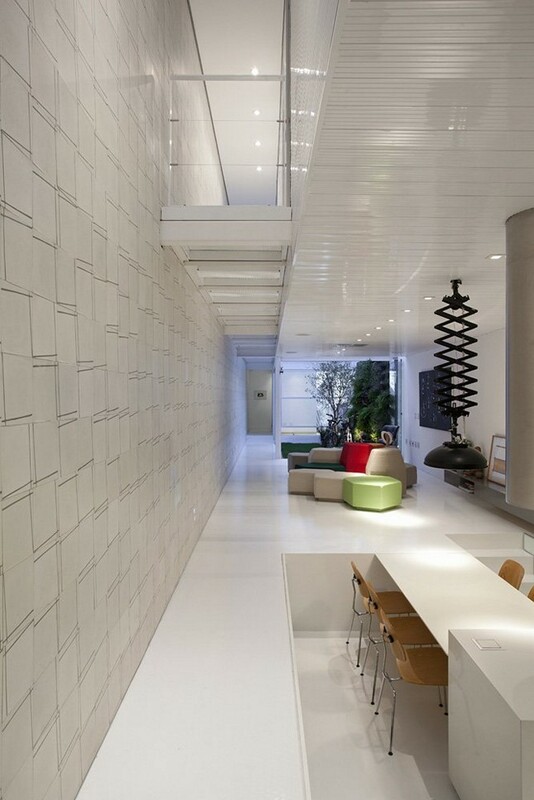 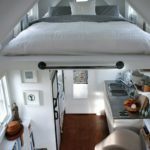 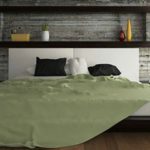 Great Professional Minimalism In White 4×30 House In Sao Paulo, Brazil. 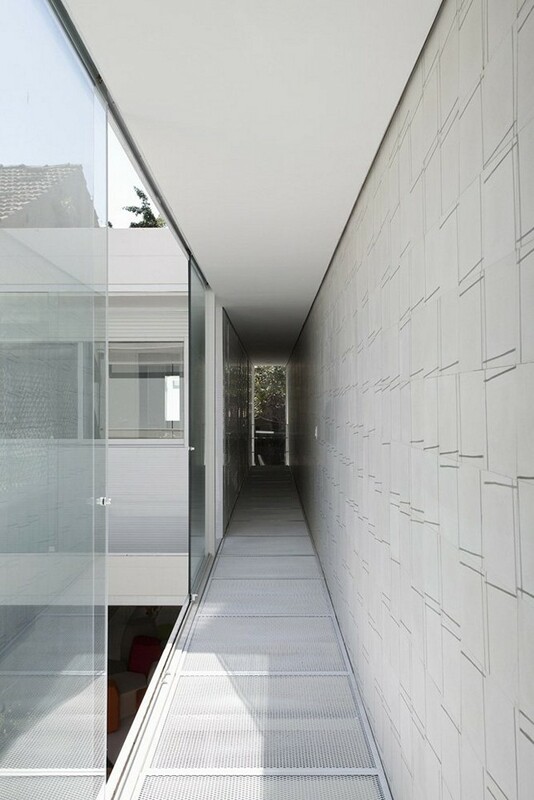 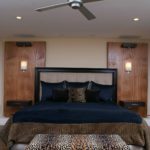 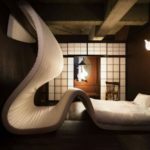 The team of designers and architects from companies CR2 Arquitetos and FGMF Architects completed work on a project for residential building in Sao Paulo, Brazil. 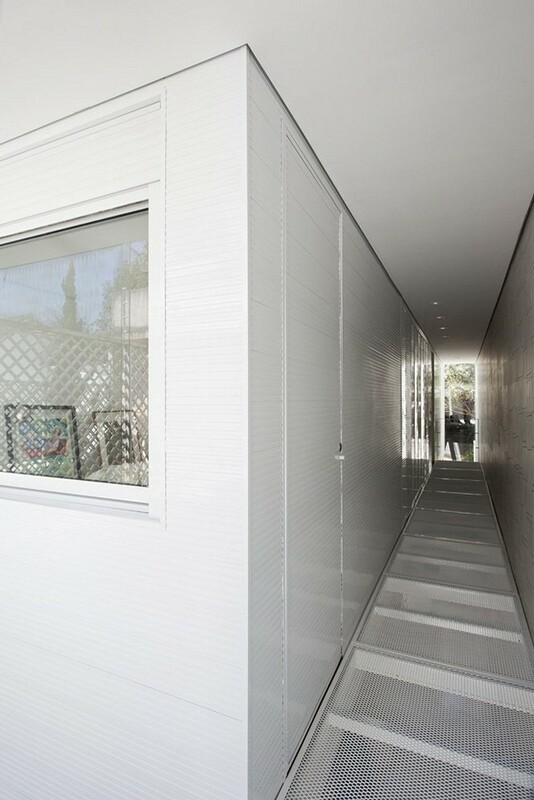 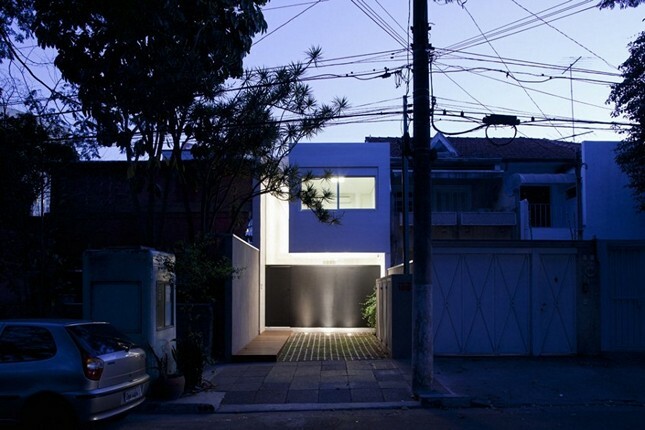 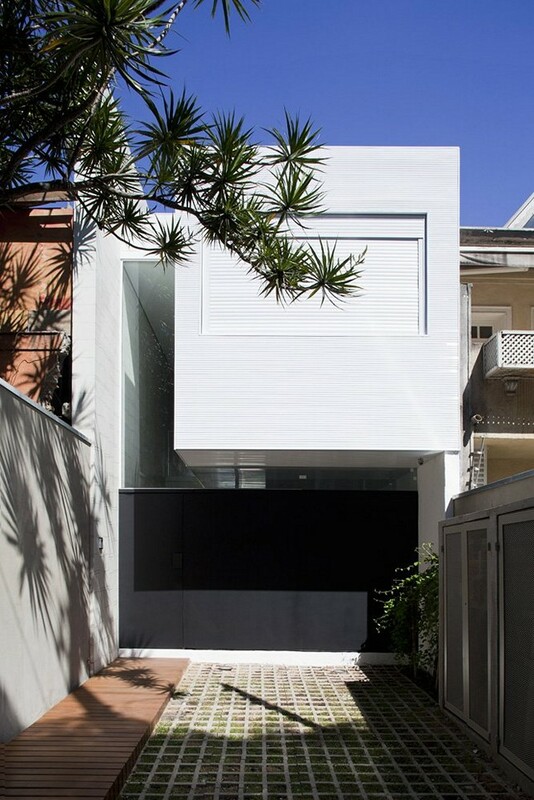 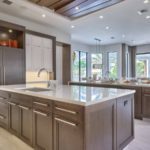 Name “4X30” of this house was no accident because of its proportions – the width of 4 meters and length of 30 meters. 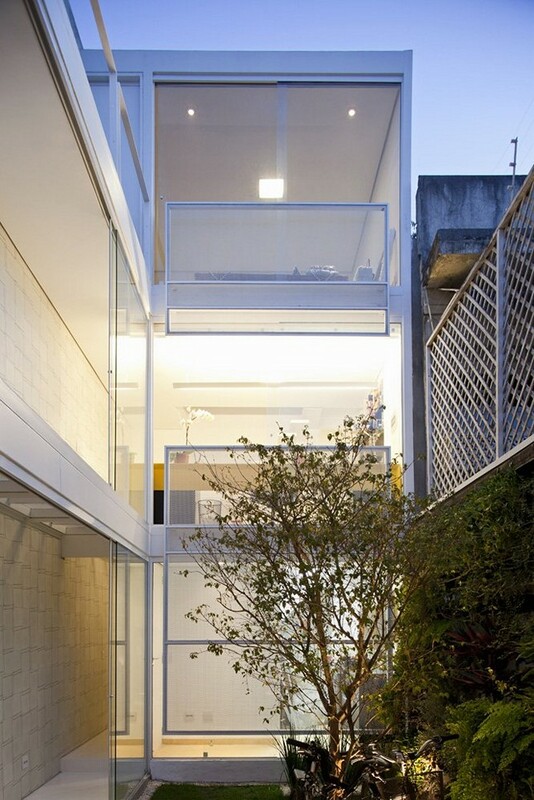 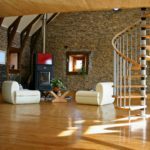 As in the project Sky Garden House in Tokyo, in the middle of the house is designed by Lightwell (an empty plot of land inside the residential buildings without a roof), which allowed to penetrate daylight and fresh air in a narrow construction of the house. 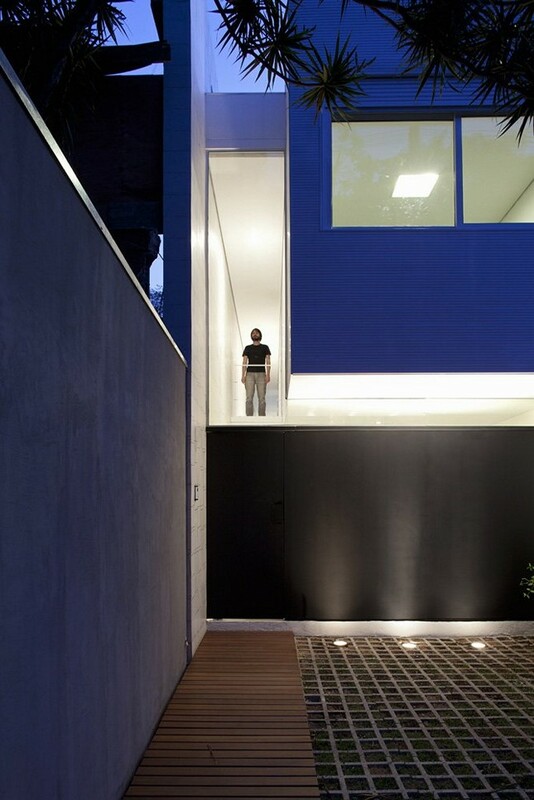 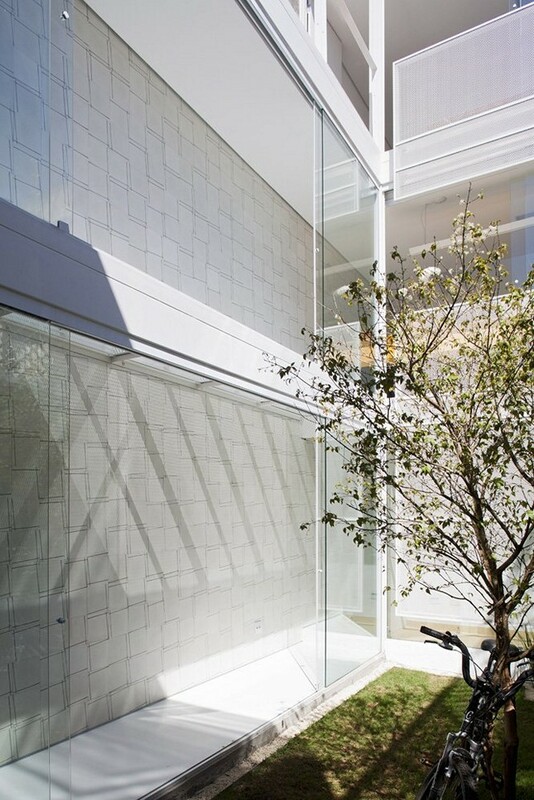 Residence For 2-family House In The Center Of Tokyo by Keiji Ashizawa Design.